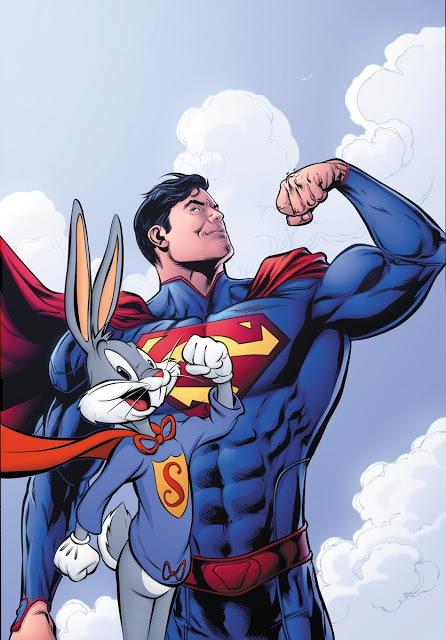 Two things I loved on Saturday mornings as a child was watching Bugs Bunny and Super Friends cartoons. Now DC Comics is combining both of these wonderful worlds for November's comic book variant cover theme throughout the line-up. 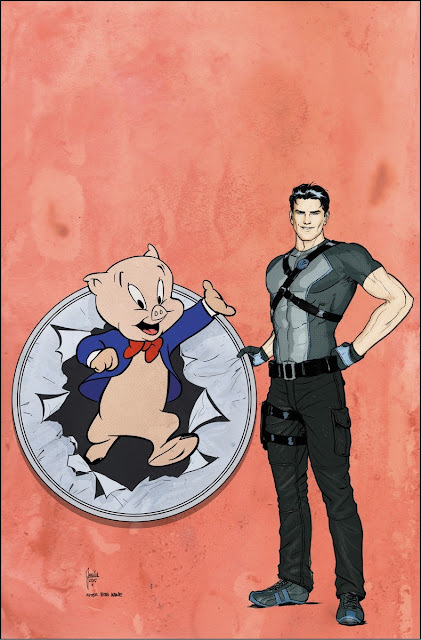 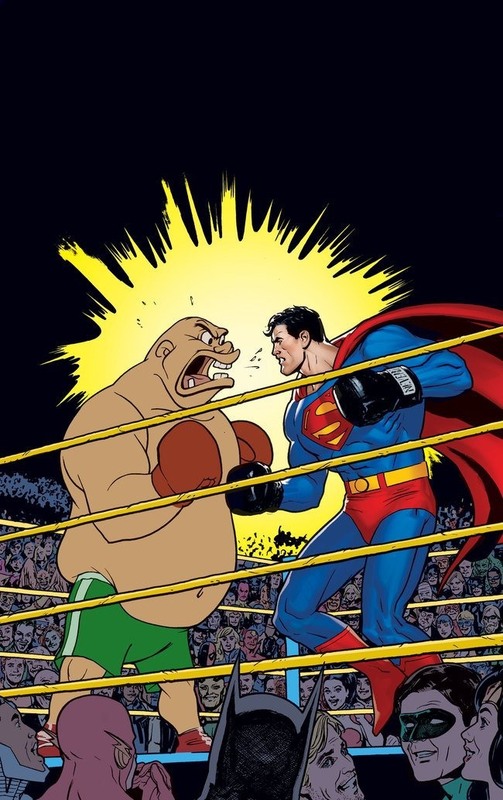 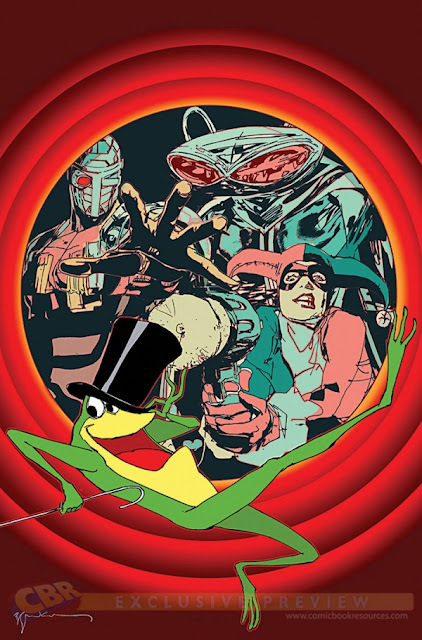 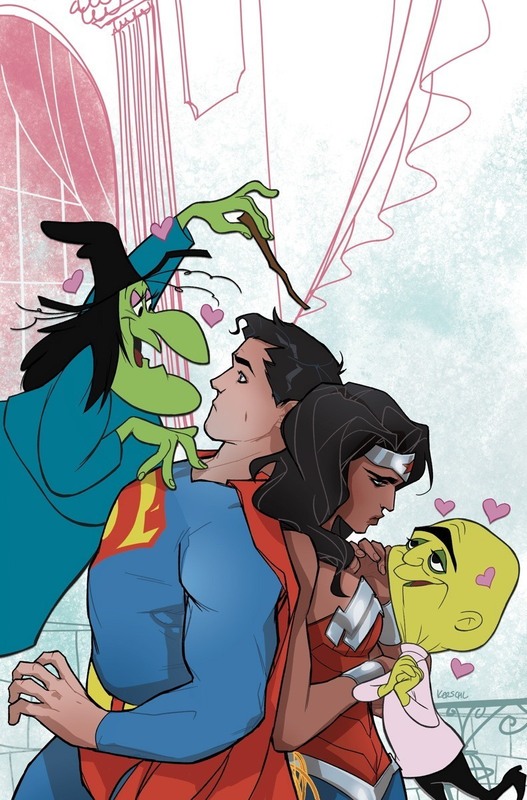 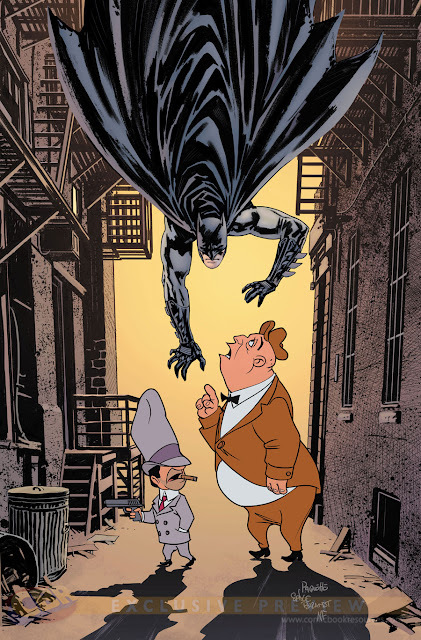 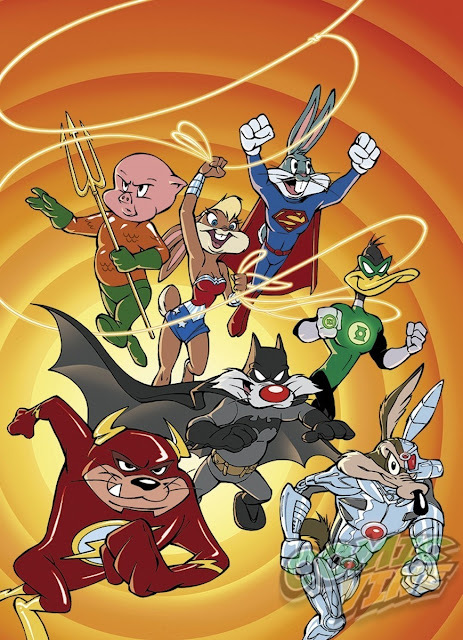 The legendary wabbit and friends will be sharing alternative covers with DC's superhero titles. 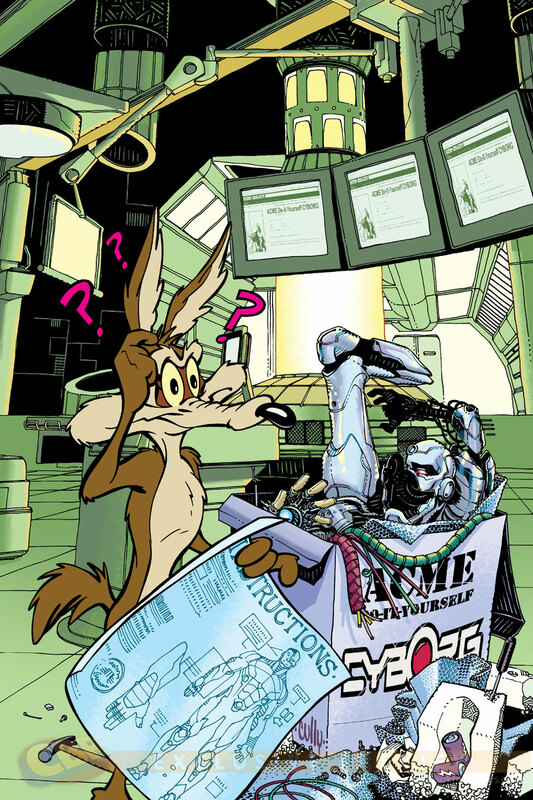 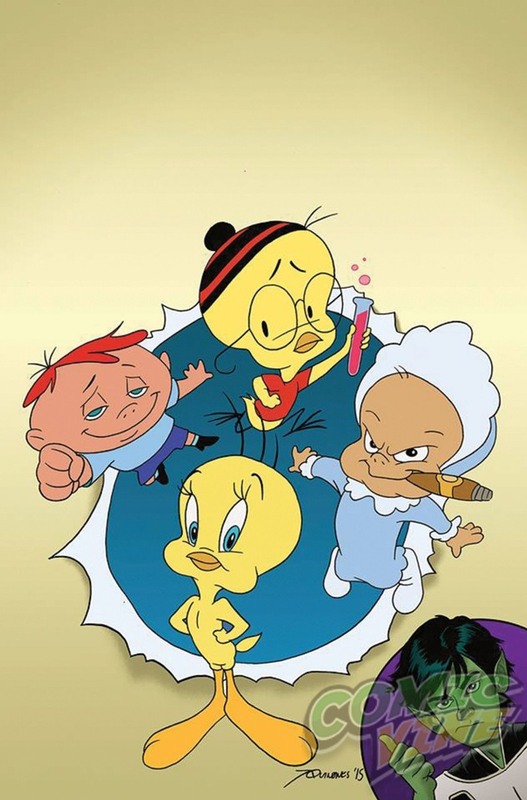 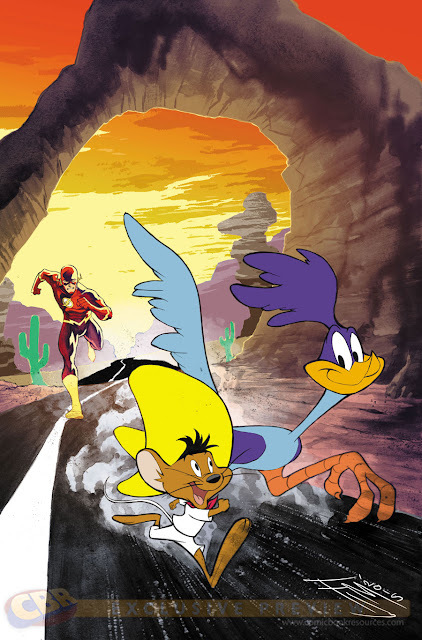 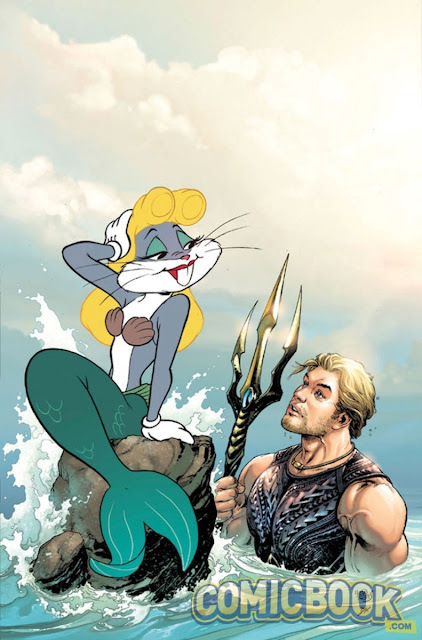 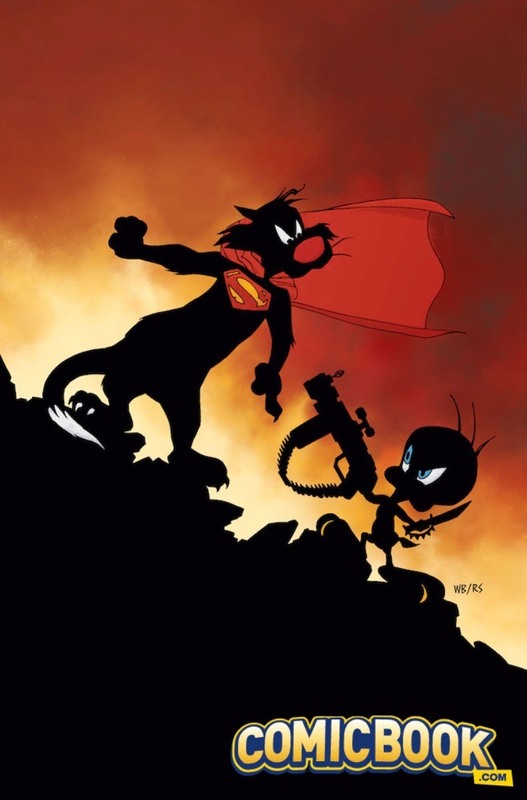 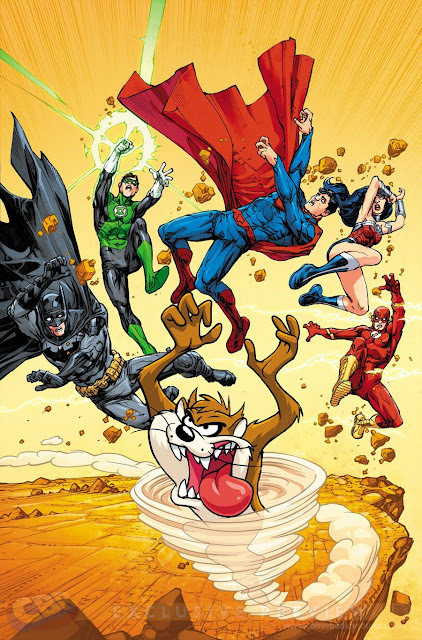 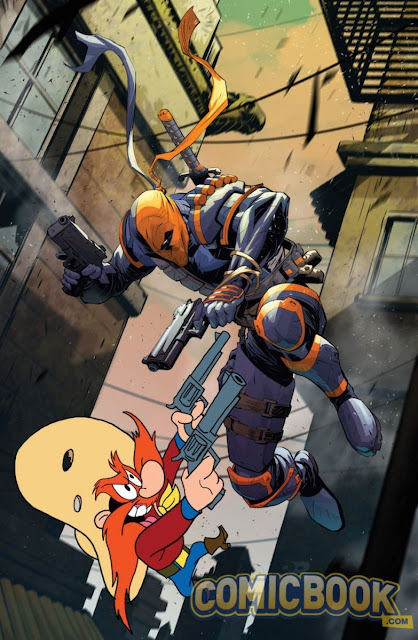 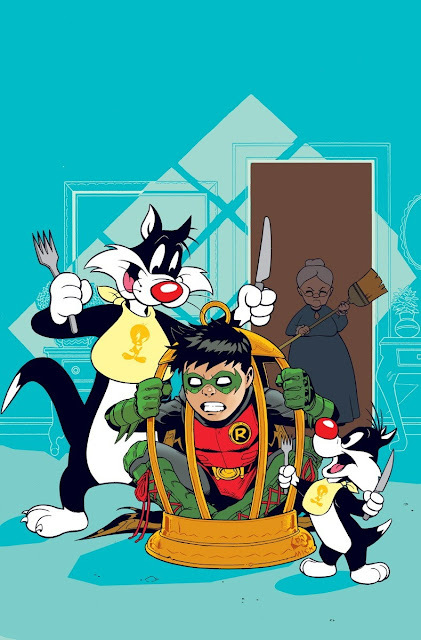 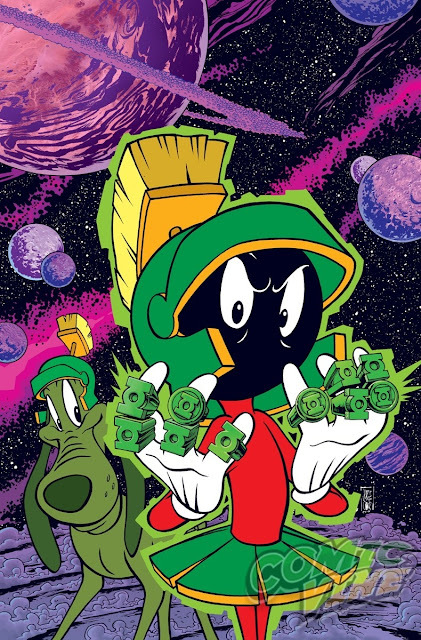 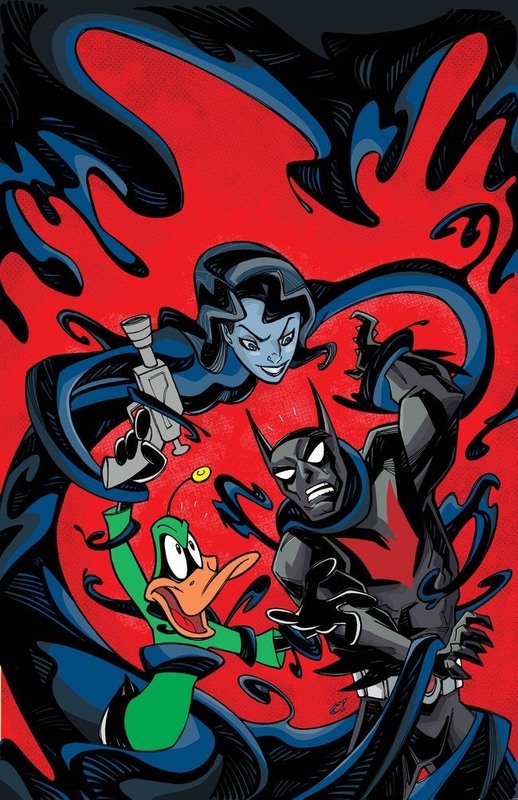 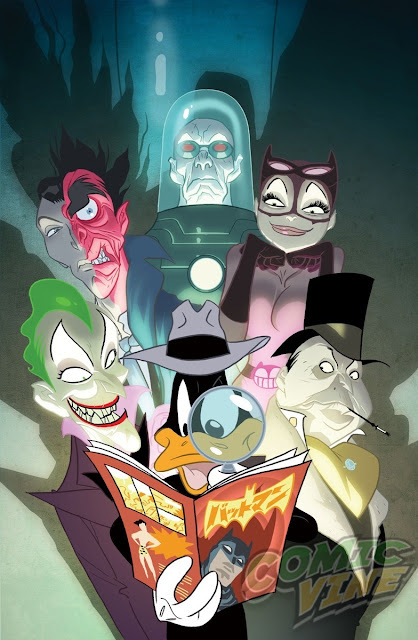 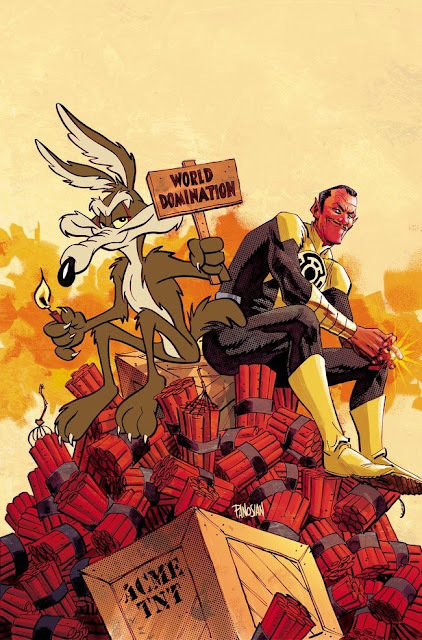 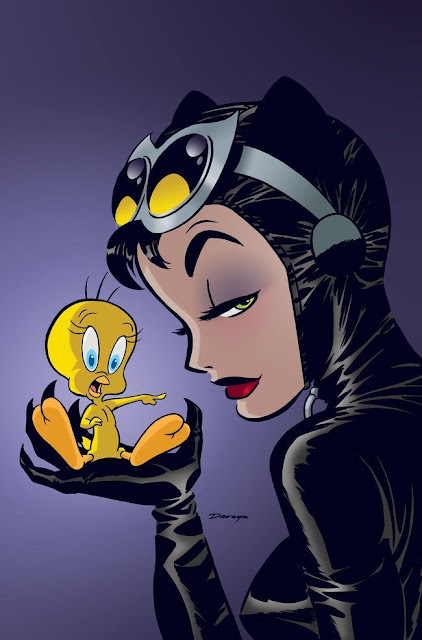 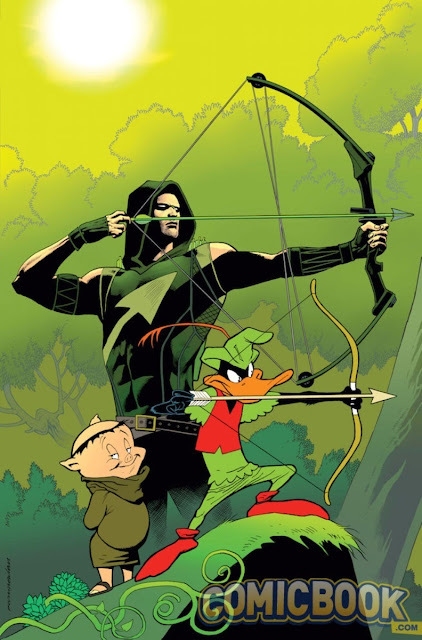 Look below for the amazing 25 variant covers featuring some of the most iconic characters from Looney Tunes cartoons along with their equally iconic superhero brethren. 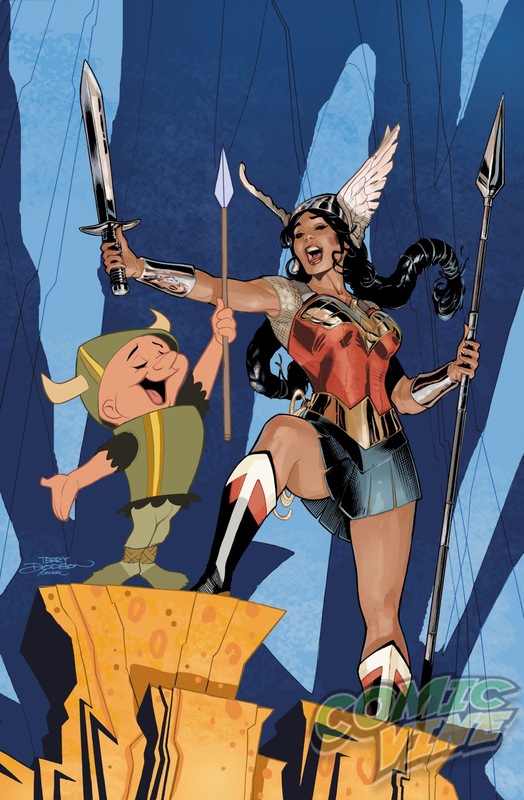 Check out the list of talent contributing to each cover from the likes of Amanda Conner, Scott Williams, Joe Quinones, Bill Sienkiewicz, Jorge Corona and many, many more. 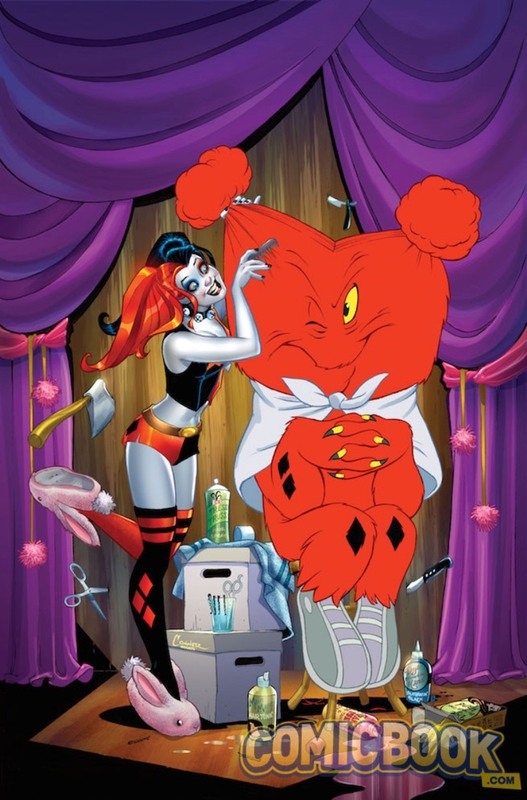 The covers were released exclusively through ComicBook, Comic Vine, CBR, UpRoxx, and Newsarama.